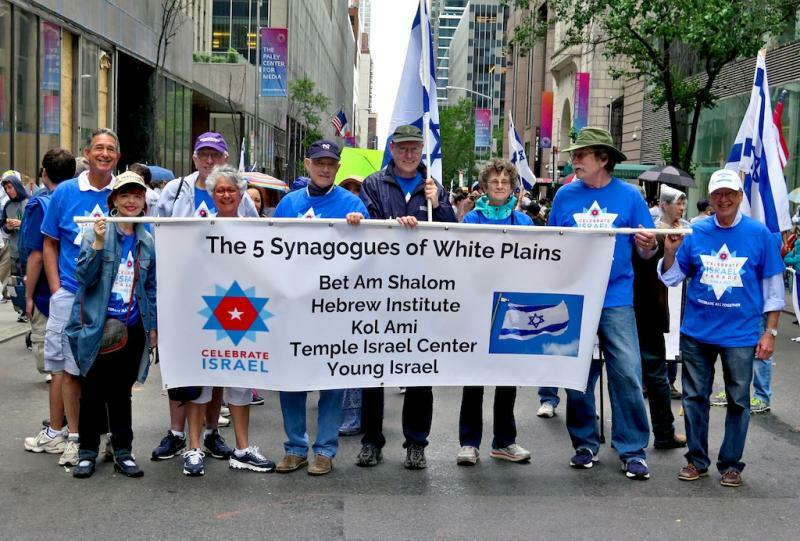 Bet Am Shalom, working with neighboring synagogues, aims to promote the relationship between our community and Israel by learning about and making connections with the people and the land of Israel through cultural, educational, philanthropic, historical and spiritual experiences. We will provide resources, programs and a forum for respectful discussion of all aspects of our relationship with Israel. ISRAEL21C portrays the excitement of Israeli culture; the technologies created there that are changing humanity for the better; the charities working to improve life in developing countries; and how Israel is improving millions of lives on a daily basis. Whether it’s a story about video games developed by an Israeli company to improve the skills of NCAA basketball players, or an Arab Israeli produced music video, a groundbreaking diagnostic tool for Alzheimer’s, a pillow that can reduce wrinkles, or a potential cure for colony collapse syndrome, the disorder killing bees across the world - you’ll find something to read or pass on.